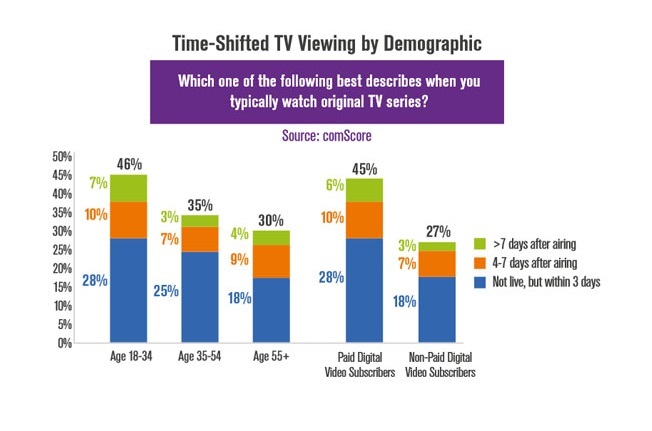 VOD platform Netflix has unveiled the results of a study that proves it’s not the pilot episode of a show that gets viewers invested. 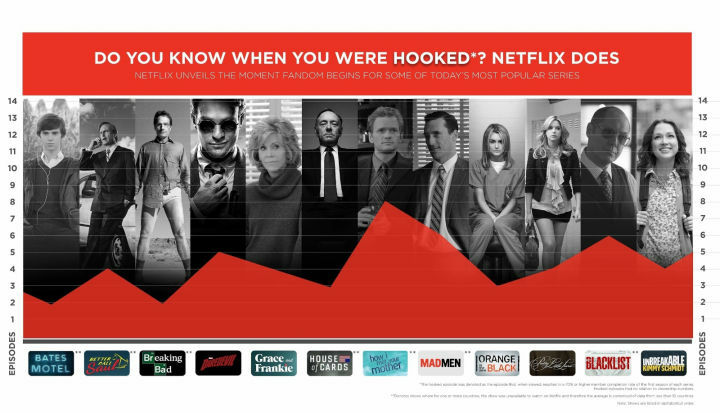 In an analysis of viewer behavior, Netflix has found a consistency in the episodes that keep viewers hooked until the season ends. Generally, it’s an early episode, but never the pilot. Considering Netflix’s unique business model is to release whole seasons at once, this is of course, its point.